Fully insured van, kitted out for transporting your pet. 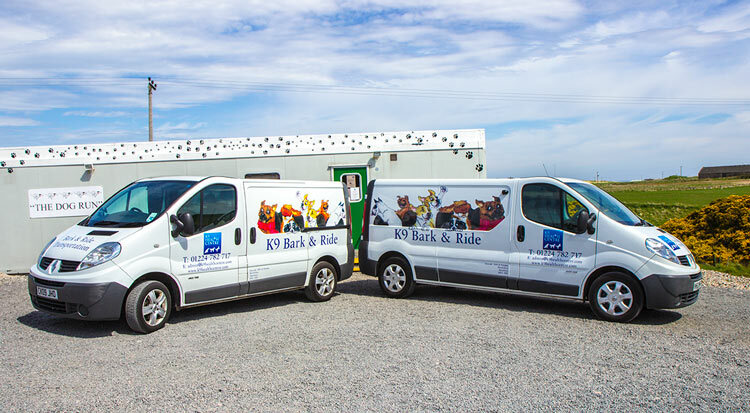 Your pet is insured while being transported. Pick up and delivery service across a wide area at great rates. Available for appointments at K9 Health Centre, kennel runs or vets.